Author bio : Vinod Kardam is a technology enthusiast and an avid writer. He had also been associated with a top notch IT firm. It is due to his vast knowledge about the gadgets that he loves to share his experiences with the people. 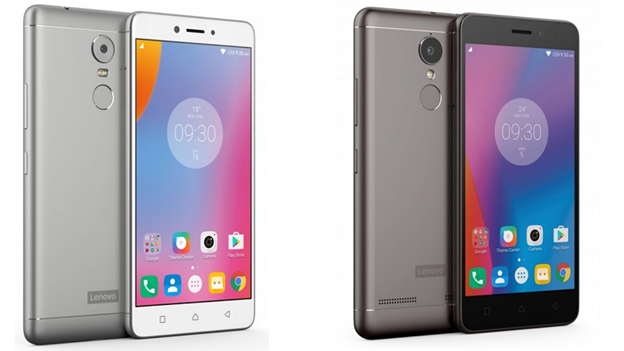 Lenovo recently launched its latest addition to the K6 family, the Lenovo K6 Power. Due to its availability at a highly competitive price and its amazingly impressive specs and other features, it has become one of the most popular cell phones already! Lenovo K6 Power is giving a tough competition to its competitors and this is a model that you also won’t want to miss out. If you are looking for a review of this phone, you’ve come to the right place. Read out the special features and offerings of this smart phone and get enlightened. The 5inch phone has a pixel density of 441 ppi and 450- nit brightness. Among the various features, one of the convenient features of this phone available on Amazon.in is its memory. It has a 3GB RAM and 32 GB storage. You can expand the memory according to your needs. Powered by Snapdragon 430, this phone is superfast and allows smooth multitasking. Its 13 MP rear camera is top notch and produces clear and vibrant pictures. Some of the most distinguished features of this new member of the advanced smart phone family include the fingerprint scanner with a capacity of reading up to 5 fingerprints. Quite an impressive feature, isn’t it? It has a unique multimedia focus with enhanced audio experience of Dolby Atmos. It has a 13 megapixel Sonyy IMC258 camera with PDAF support & time lapse as well. 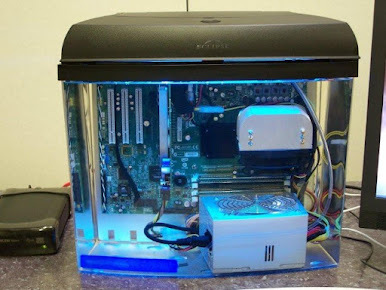 · It has a great HD display with a high resolution. You can watch videos at HD quality without a problem. Its strong configuration is praiseworthy as well. · One of the best features of this Amazon phone is its “Dual App profile”. With this, you can set up more than one account on apps like WhatsApp, WeChat and various other apps. This is something that most phones do not have. · Its feature of Smart screen mode is worthy trying out. You can customize your settings like Bluetooth, GPS and various other features and save it to a particular location. This will save you a lot of time and hassle when you need your phone to work in a certain way at a certain place. · Though Lenovo K6 Power is available at a highly economic price, the quality is not compromised. Here is a con of this latest cell phone which is quite minor compared to the hoard of benefits that it offers. · The camera does not work very well under low light conditions; hence it may slow down a little. As a result, the pictures captured at low light may be somewhat grainy. Being highly affordable, the Lenovo K6 Power has the right balance of hardware, software and user experience. It is not complicated with over engineered specs but has high end ones. Hence, absolutely go for it!